Delhi shelter home case: The Delhi Commission for Women (DCW) reportedly rescued a 15-year-old in a terrible condition from GB road in the national capital in the Delhi home missing girls case. Following the rescue, the minor told DCW that she was raped 20 men daily at GB road. 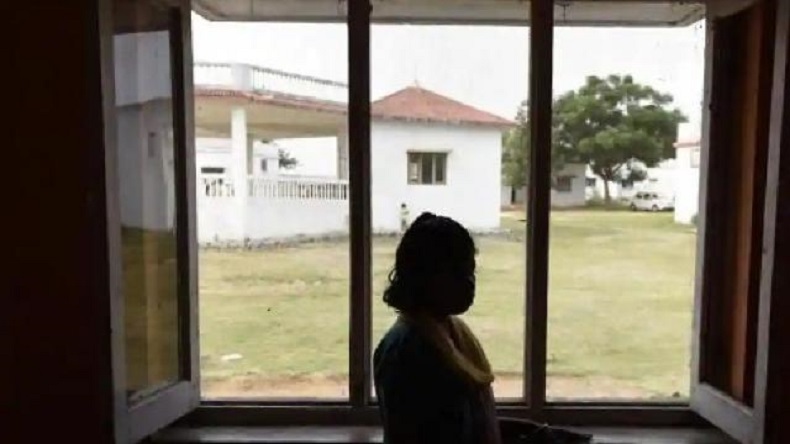 Delhi shelter home case: Days after 9 girls went missing from a government-run shelter home in East Delhi, the Delhi Commission for Women (DCW) reportedly rescued a 15-year-old in a terrible condition from GB road in the national capital. The Delhi Commission for Women (DCW) chief Swati Maliwal informed about the rescue of a minor out of 9 girls, news agency ANI reported. Following the rescue, the minor told DCW that she was raped 20 men daily at GB road. Meanwhile, the DMW chief urged the Delhi police to take the all necessary measures to trace the missing nine girls. She asked the Police Commissioner to order the Crime Branch to interrogate the enter matter and ascertain the links between shelter authorities and traffickers. She further expressed disbelief saying that it was not possible that the 9 girls could go missing from a government-run shelter home without providing prior information to the shelter authorities. In yet another shelter case, earlier this week, 9 girls nines went missing from Sanskaar Ashram in northeast district’s Dilshad Garden, East Delhi. The incident came to light during the counting of girls in the shelter house. Though the shelter authorities have denied whereabouts regarding the incident, DWC chief Swati Maliwal reportedly said that these girls were the victims of human trafficking. Following the revelation, Deputy Chief Minister Manish Sisodia directed the DCW to carry out a social audit of all shelter homes in the national capital for women/girls. Following which the DCW acquainted with Koshish, an expert agency which successfully conducted a social audit in exposing the Muzaffarpur shelter home shocker.